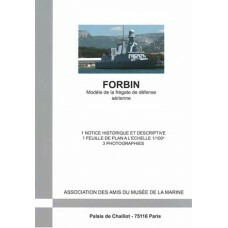 The two anti-aircraft frigates Forbin and Chevalier Paul are in the far-removed lineage of a European program of frigates (NATO Frigate Replacement for the 90's) that had been studied starting in 1979. France, Great-Britain and Italy dropped out of this program and agreed on March 1, 1991 on a program termed Horizon. The British dropped out on April 29, 1999 and between 2003 and 2013, they built the six Daring-class destroyers. The program that initially included four frigates for France and the same number for Italy was finally reduced to two for each country. Forbin and Chevalier Paul were built by the DCNS at Lorient. The design of the combat command system was carried out at Toulon where Forbin arrived on March 17, 2008 and weighed anchor for a long-range cruise on March 3rd, 2009. Chevalier Paul arrived at Toulon on November 28 2008. Both ships were designated for the FAN (Naval Action Force) and have been based at Toulon since their commissioning. 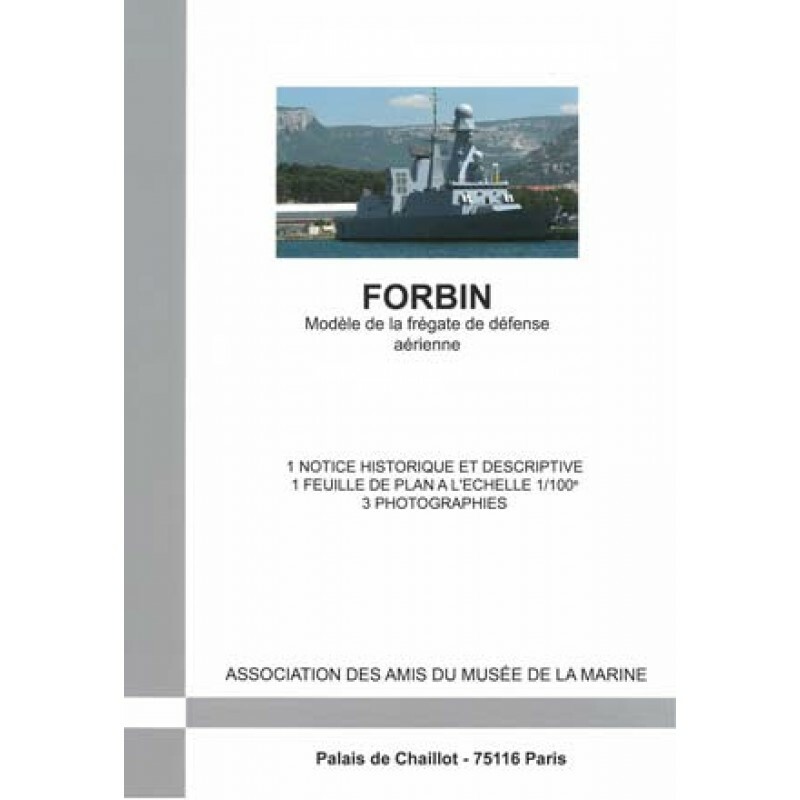 The Forbin monograph consists of a sheet of plans at the 1/100th scale, three color photographs and a historical and descriptive notice.